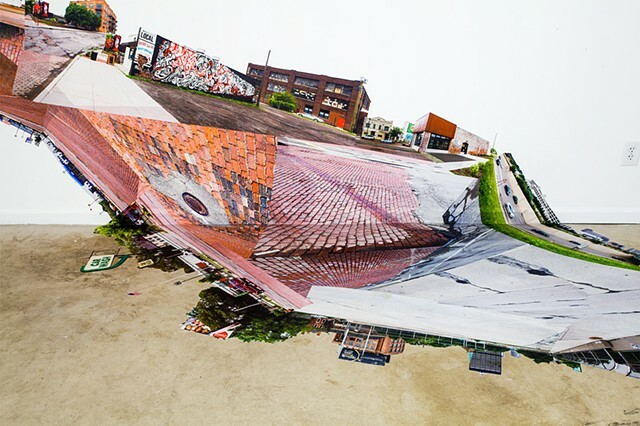 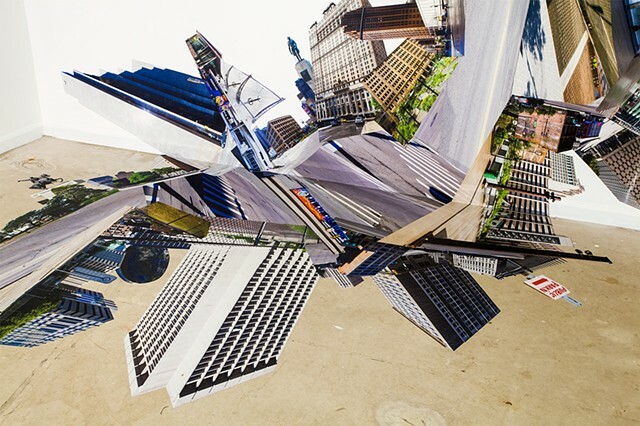 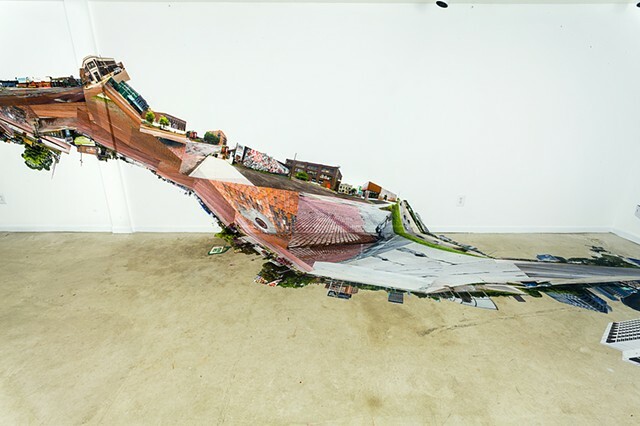 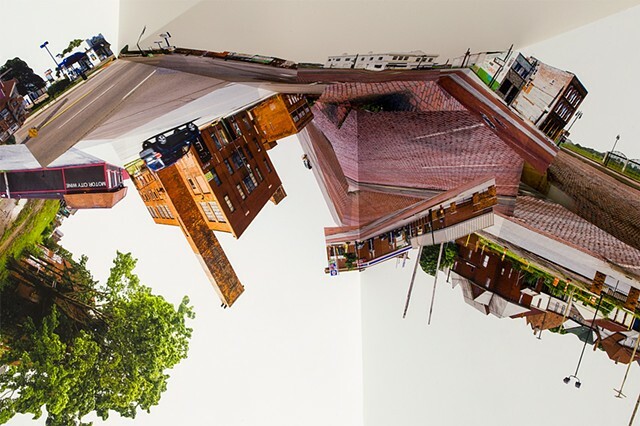 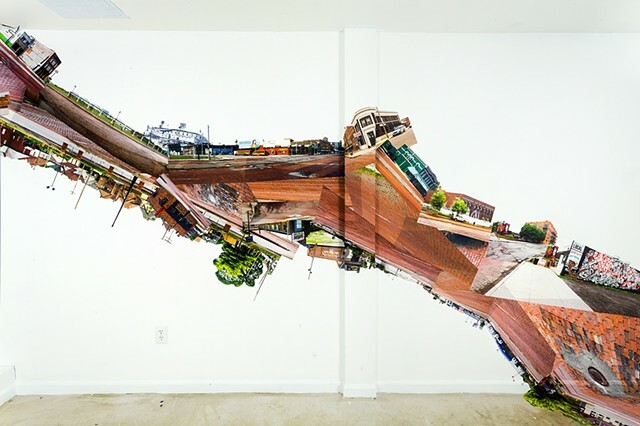 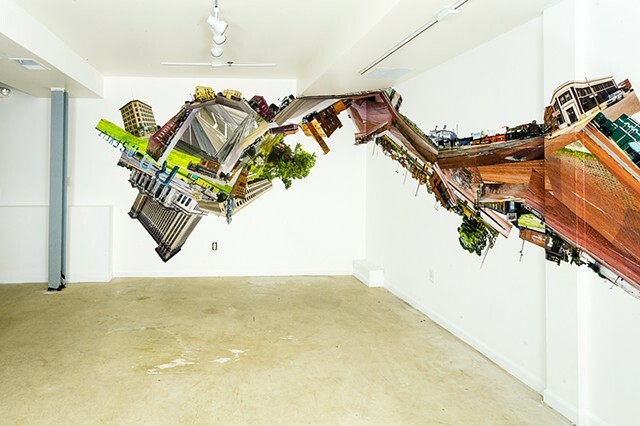 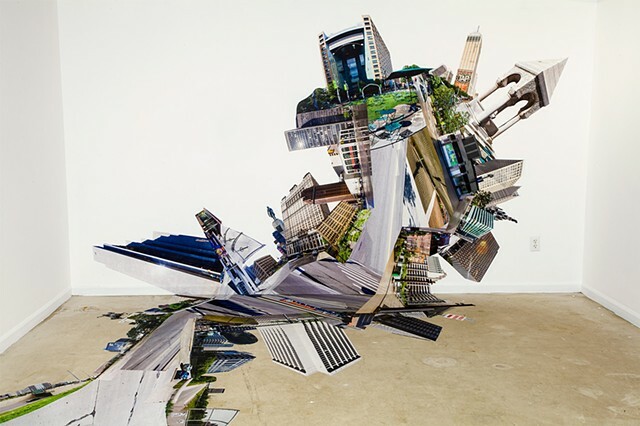 Flux Density: Detroit, a large scale site-responsive photographic installation, is a visualization of disinvestment and reinvestment apparent all over the city. 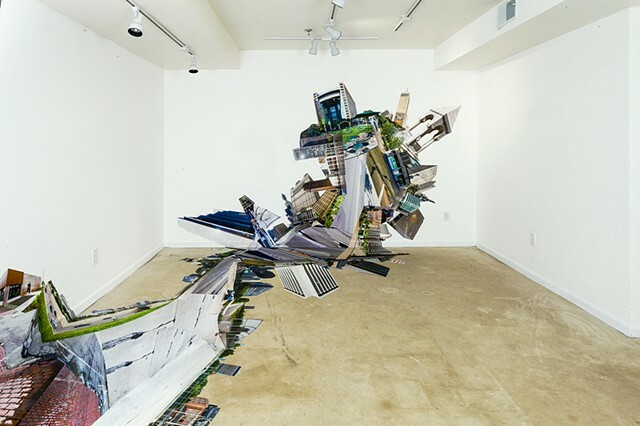 The project focuses on Michigan Avenue, once a major pre-interstate route to Chicago, which has survived countless boom and bust cycles since Detroit's founding. 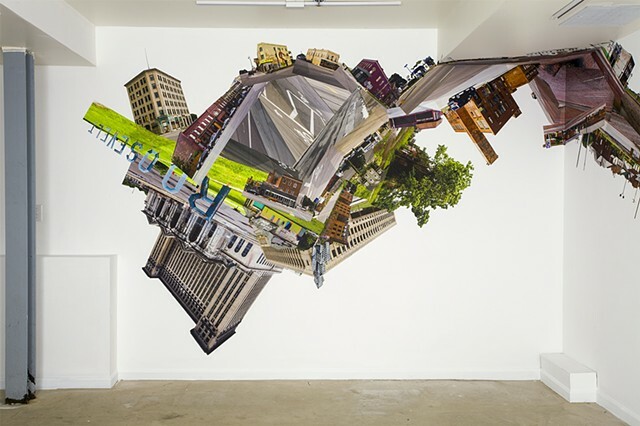 Shot from a pedestrian point of view, the piece chronicles the swiftly gentrifying the two-mile stretch from the recently refurbished Bagley Memorial Fountain downtown to the abandoned Michigan Central Railway Station in Corktown.